Selwyn Levine, MD, FCCP, is a board-certified pulmonologist. 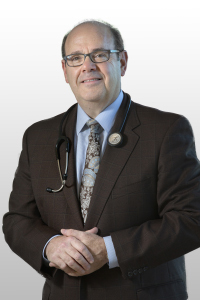 Dr. Levine has been practicing pulmonary medicine for almost 30 years. 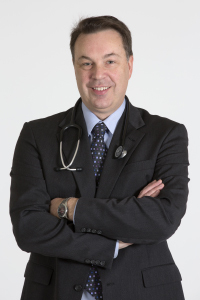 He is board-certified in pulmonary medicine, critical care, and internal medicine. 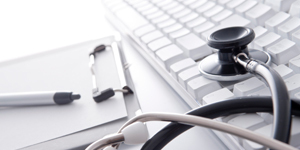 Dr. Levine earned his medical degree from the New York University School of Medicine. 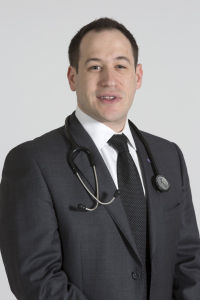 He completed his residency at NYU Medical Center and his fellowships at the Albert Einstein College of Medicine and Montefiore Medical Center. Theophanis Pavlou, MD, FCCP, FAASM, is a pulmonologist with a special interest in sleep medicine. 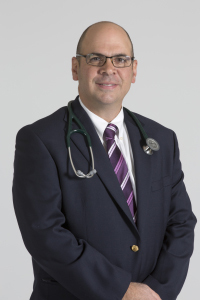 Dr. Pavlou has been practicing pulmonary and sleep medicine for more than 20 years. He is board-certified in pulmonary medicine, sleep medicine, critical care, and internal medicine. Dr. Pavlou earned his undergraduate degree in Chemical Engineering at Columbia University. He earned his medical degree at NY Medical College. He completed his residency and fellowship at SUNY of Stony Brook University Hospital. Outside of the office, Dr. Pavlou enjoys skiing and participating in triathlons. Dr. Pavlou speaks fluent Greek. Victor Gorloff, MD, FCCP, is a pulmonologist with more than 20 years of experience in the field. Dr. Gorloff is board-certified in pulmonary medicine, critical care, and internal medicine. He earned his medical degree from Robert Wood Johnson Medical School. Dr. Gorloff completed his residency at Brown University School of Medicine and his fellowship at Memorial Sloan-Kettering Cancer Center. Dr. Gorloff is fluent in Ukrainian and Russian. Paul Han, MD, FCCP, has been practicing pulmonary and sleep medicine for more than fifteen years. 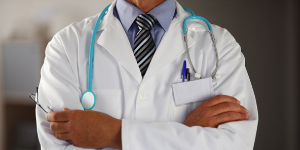 He is board-certified in internal medicine, pulmonary medicine, sleep medicine, and critical care. 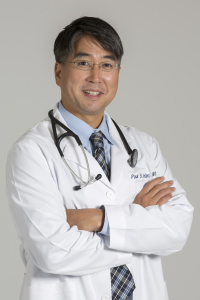 Dr. Han went to Yale University before earning his medical degree from Robert Wood Johnson Medical School. He completed his residency at Montefiore Medical Center and his fellowship at Columbia University Medical Center. His interests include management of asthma, COPD, interstitial lung diseases, bronchiectasis, and sleep-related breathing disorders. He also specializes in the treatment of tuberculosis, evaluation of lung abnormalities using advanced bronchoscopic techniques, and cardio-pulmonary exercise testing. Dr. Han is fluent in Korean. 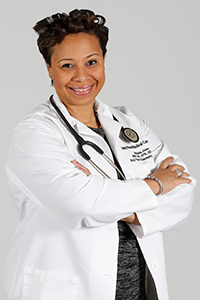 Maliaka Jones, APN, is a board-certified Nurse Practitioner with more than 20 years of experience in the medical field. 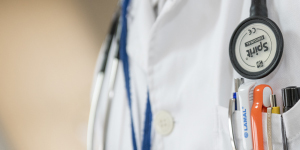 Mrs. Jones is seeing patients for routine physicals; sick visits including upper respiratory infections, sore throats, and coughs; follow up pulmonary visits; and general medical clearance. She earned her master's degree in Adult Health from the University of Pennsylvania.